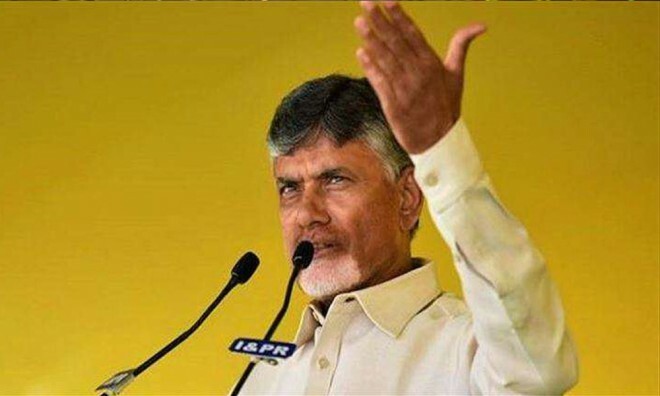 Hyderabad, Mar 17: Telugu Desam Party has decided to go for polls on its own in Telangana said the politburo member Ravula Chandrasekhar Reddy on Saturday after holding a meeting. The party will go for Lok Sabha polls only in few constituencies where it has winning prospects. It also learned to have sought suggestions from the leaders to name the party candidates who have the capacity to get respectable votes in the politburo meeting. However, the list will be out in three-four days, said the politburo member Ravula Chandrasekhar Reddy. The party has plans to field their candidates from Malkajgiri, Khammam, Chevella, Mahabubanad, Adilabad and Warangal.